Even though Microsoft Malaysia has just released several new Microsoft Lumia smartphones into the market for the past few months including Lumia 532 and Lumia 535, it seems there will be more coming soon. The company earlier today has revealed via a media invite that it will be launching yet another new Lumia for our market on 14 April. Judging from the image used on the invite, we believe that the said device will be Lumia 640 XL. It is really hard to recognized at first since Lumia smartphones looked rather similar to each in general but the location of the speaker and front facing camera on the image that Microsoft Malaysia used seemed to reveal its identify. Not to forget, the device has also made it through SIRIM’s certification recently which means it is technically ready to be released in Malaysia at any given time. The device was first announced at MWC 2015 last month alongside the Lumia 640 and Microsoft Universal Wireless Keyboard. At the same time, we believe that Lumia 640 XL might not be the only new smartphones to be launched in Malaysia on 14 April. This is because we spotted two more new Lumia registered under Microsoft Malaysia’s name and its distribution partners (Avaxx, ECS AStar and Zitron) for the past few days: namely the Lumia 640 (RM-1075) and Lumia 430 (RM-1099). As mentioned previously, the early information we received from sources at MWC 2015 last month has suggested that the Lumia 640 and Lumia 640 XL might be priced at between RM 599 to RM 899. For Lumia 430, the original global launch announcement stated that it will cost USD 70 (around RM 257) – so, we expect that the Malaysian pricing will not be far off. 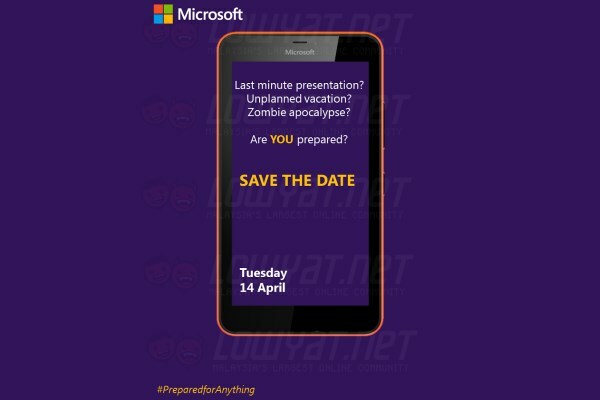 All in all, let’s see what Microsoft Malaysia has to unveil on 14 April. 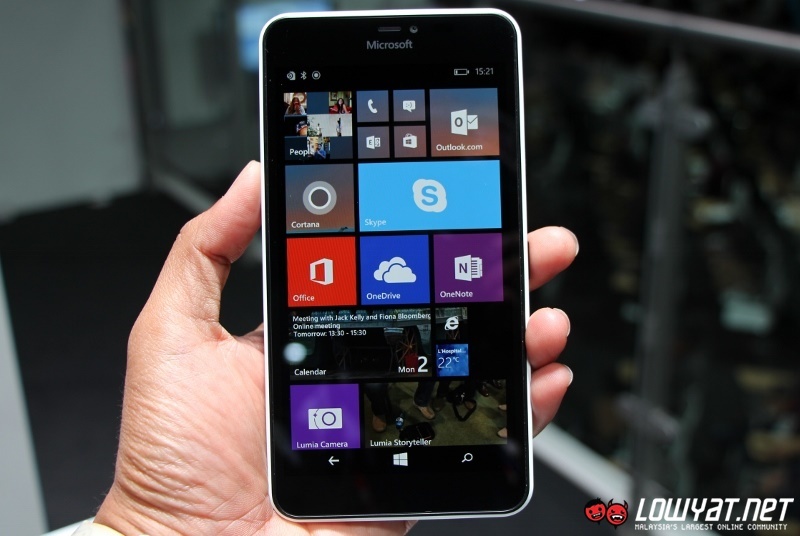 For the meantime, don’t forget to check out our initial hands-on experience with Lumia 640 and Lumia 640 XL.